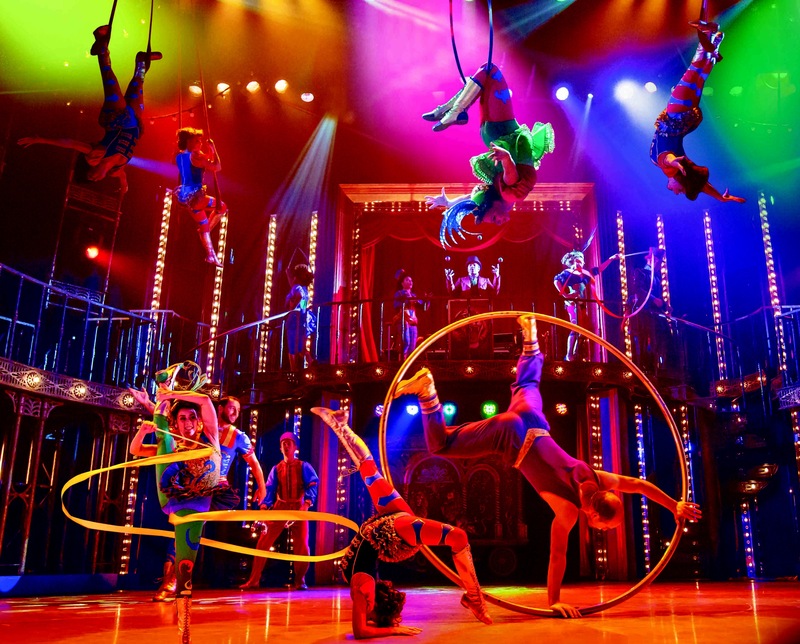 Roll up roll up and take to your seat, amongst mingling circus acts who are building the excitement for the biggest show in town, which until the 20th is at the Mayflower Southampton. 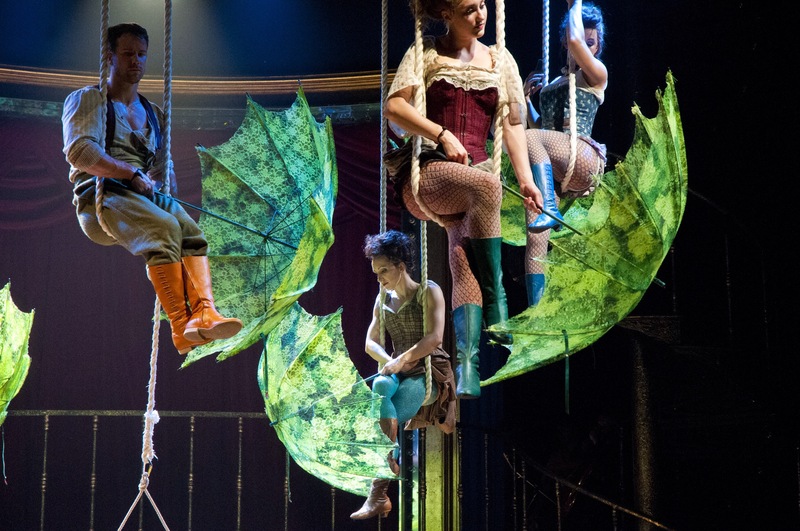 A visual spectacle awaits you in this fast paced exuberant, effervescent show. Where the leads are outstanding and the ensemble are truly splendid. Based on the true story of American showman Phineas T Barnum (Brian Conley) and his wife Chairy Barnum (Linzi Hateley) ). This story takes you on a journey of the life of the worlds greatest showman whose imagination and irresistible drive is illustrated throughout. Along the way you will encounter the worlds oldest woman, the smallest man Tom Thumb, the largest elephant complete with water spouting trunk, jugglers and full array of big top entertainers. This joyful and emotional roller-coaster of a show is set during the years of 1835 to 1880 across America and major cities of the world. 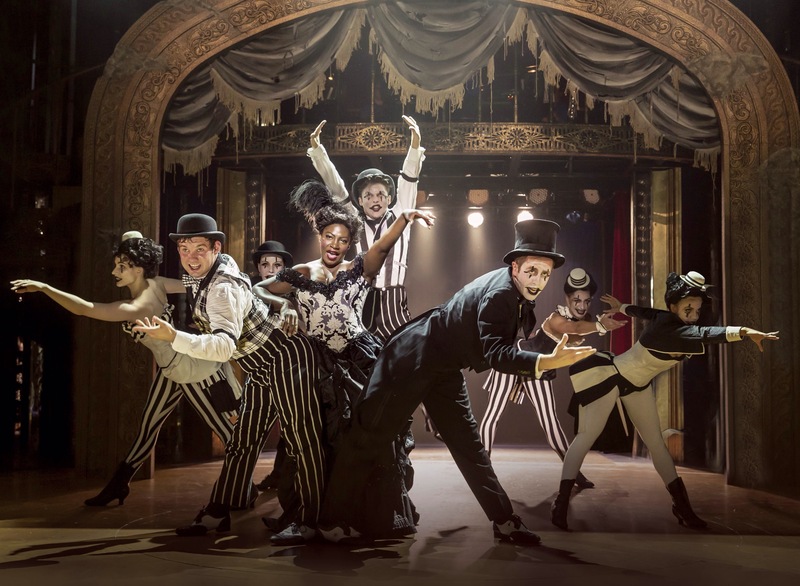 The part of Barnum was first portrayed by Jim Dale and subsequently made famous by Michael Crawford whom I remember caused quite a stir in the part. 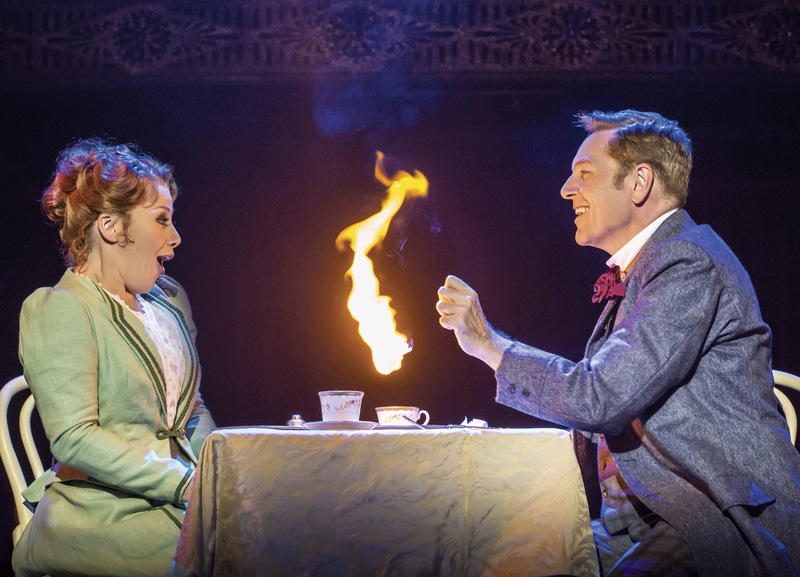 Brian Conley was in my opinion born to play this role, an ultimate showman playing the worlds greatest showman is casting perfection personified. 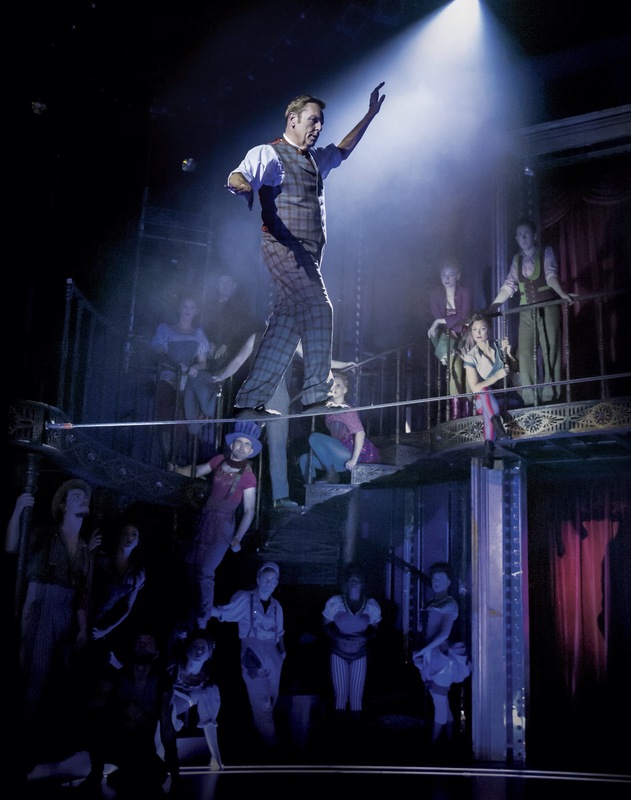 From the relaxed engagement with the audience to the tight rope trick. It was particularly fun to see, that unlike a recent reality talent show no “guest stunt dog” was necessary and Conley did indeed complete the trick competently and effortlessly! Linzi Hateley which I saw many years ago as the Narrator in Joseph and the Technicolor Dreamcoat was a brilliant and equal match as wife Chairy. The portrayal of the need to be the strength and level headed partner behind the “humbug” talking entrepreneurial genius was evident throughout. 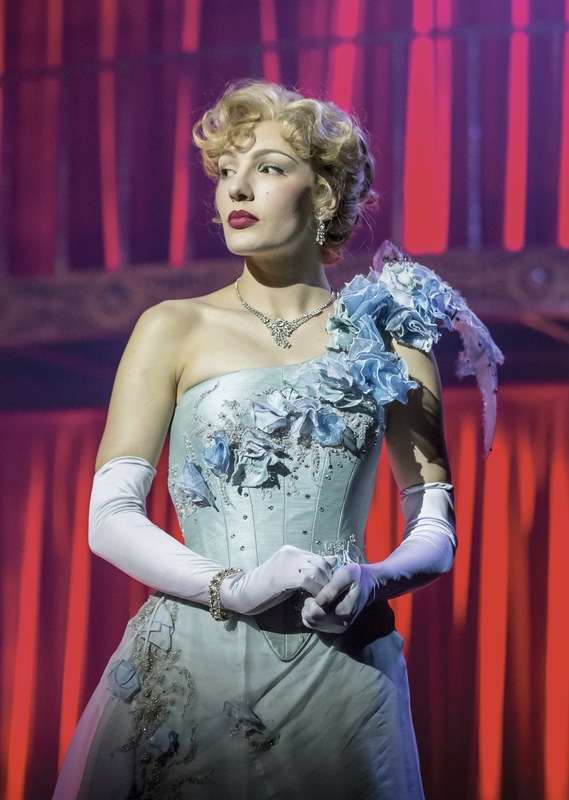 Kimberly Blake as Jenny Lind one of Barnum’s most prestigious acts, had a stunning voice and she captured the part fantastically. As did Mikey Jay-Heath the worlds smallest man Tom Thumb cleverly shown in an oversized chair and amongst stilt walkers. The costumes, choreography and the staging are all spectacular and sometimes the theatrical experience was so great it was hard to know where to focus your eyes. Wrought iron staircases with balconies on either side of the stage were cleverly used by all. Two ensemble scenes stood out for me, one of which was the Black and White number. The other was performers utilising green umbrellas which were totally mesmerising. I would encourage you to go and see this great show. I know for sure that you’ll leave with a smile on your face and humming “Come Follow the Band”. Now please do excuse me I’m off to find a circus to join, but not before awarding this show ⭐️⭐️⭐️⭐️ for a wonderful evening of entertainment.